t’s not so much the fact that our bins are being bugged that bothers me but more that the whole thing was done secretly. 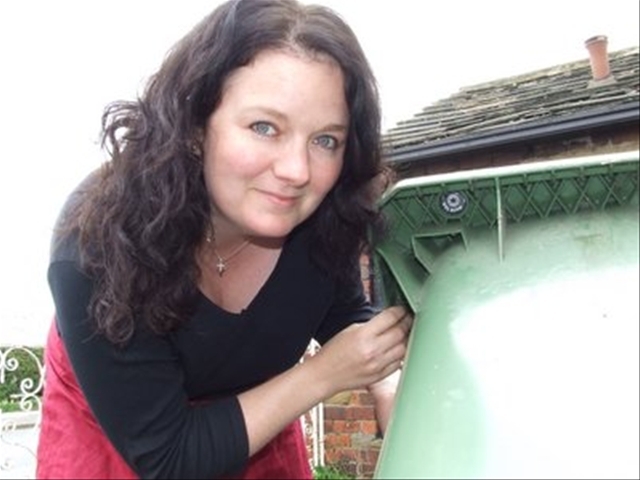 I only found out about the transponders hidden under the lip of my green bins when a Yorkshire Evening Post front page article showed how a resident had discovered one in their bin after reading that the bins could be bugged. I think that we need to recycle more and we should encourage people to recycle more, but in an open and honest way. The Lib Dem and Tory council has been underhand about this so residents are quite right to object, as they are doing, in their droves! If charges are levied at some point, I would only oppose the plans should householders have to pay more for their waste removal if they are recycling as much as they can. I certainly don’t believe in penalising families who are doing their bit for the environment. I also believe that a lot more needs to be done by the supermarkets, who shouldn’t use the amount of packaging that they do. Well done to Sainsburys who are reducing the amount of packaging they use and packaging their ready meals in material suitable for composting.